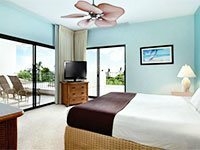 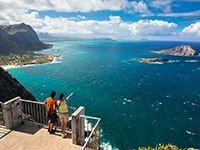 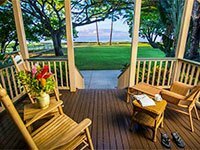 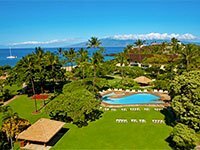 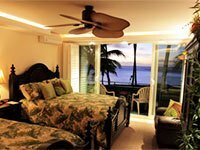 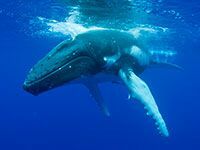 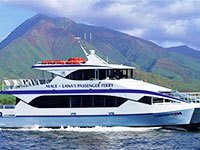 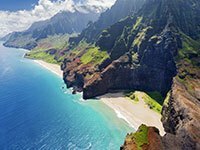 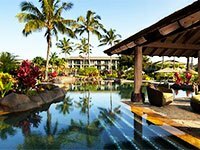 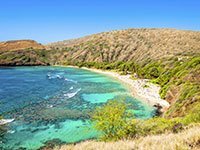 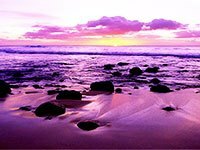 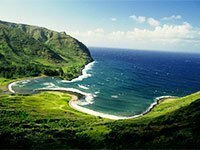 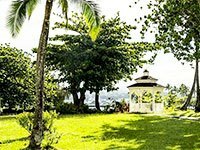 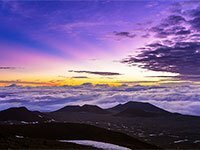 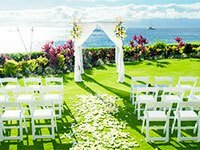 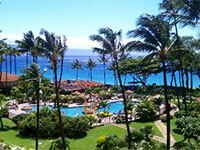 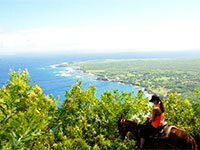 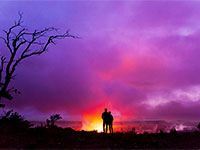 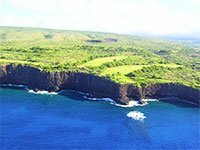 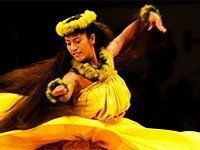 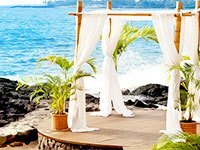 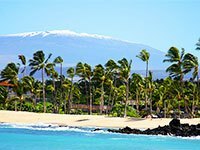 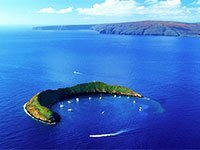 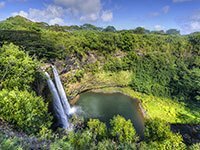 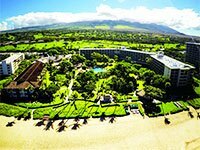 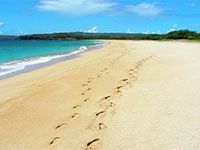 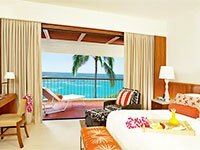 Hawaii.com is the leading website for planning travel to and within the Hawaiian Islands. 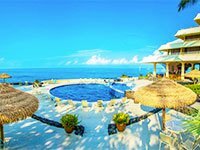 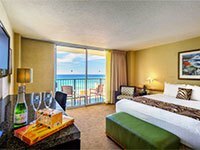 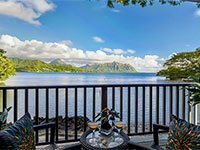 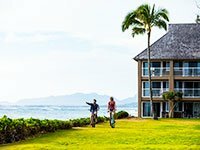 With over 3 million page views per month, the site connects travelers with their choice of island accommodations as well as the best in activities, shopping, dining and more! 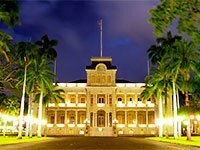 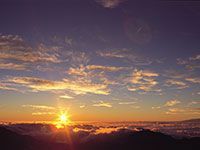 Hawaii.com is owned and operated by Oahu Publications Inc., parent company of The Honolulu Star-Advertiser, West Hawaii Today, Hawaii Tribune-Herald and The Garden Island. 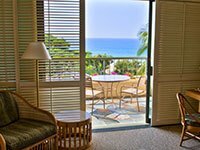 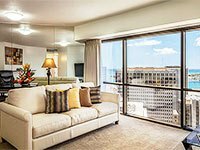 OPI’s family of visitor publications features 101 Things To Do, Waikiki Magazine, HILuxury, the USA Today Hawaii Edition and a growing selection of resort in-room books. 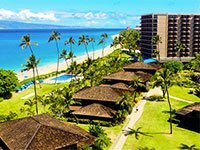 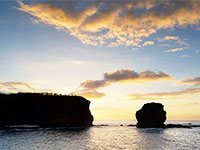 Do you have questions about coming to Hawaii? 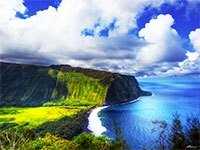 Or maybe you need some help navigating Hawaii.com? 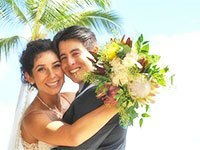 Your question may have already been answered! 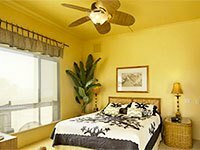 See our Frequently Asked Questions for a list of most common questions that we’ve received. 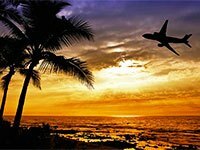 If your question is not available, feel free to contact us.